I’ve begun the monumental task of sewing my winter wardrobe. 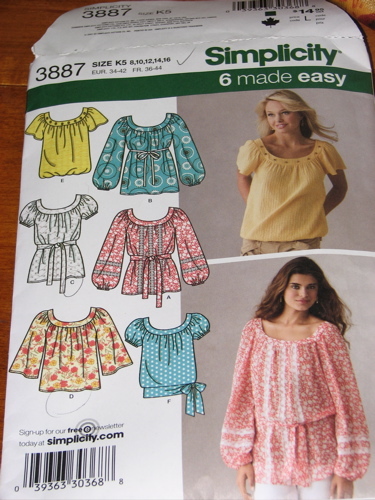 I’m using the pattern (Simplicity 3887) that I used for summer blouses, using two versions of long sleeves. Three shirts will have loose long sleeves and five will have long sleeves gathered with elastic at my wrists. It took forever to determine the correct length for the gathered sleeves, because I’m petite and the pattern is not (which is why I have to alter the neckline, too.). I ended up taking up the long sleeve 2 inches. Here’s how it started. I’ve noticed the air getting cooler in the morning (high 60’s). I know that once we get cold air, I won’t have anything “new” or that fits to wear to work. I knew it was time to get started on my winter wardrobe. I looked at Old Navy. The clothes were adorable, but not right for my body (or wallet). I went to JoAnn’s. 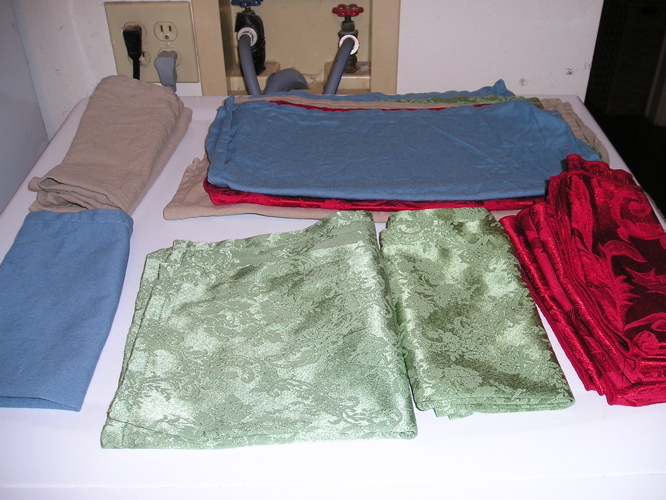 Silky fabrics were 40% off. I went crazy and picked 10, later skimming down to 8. 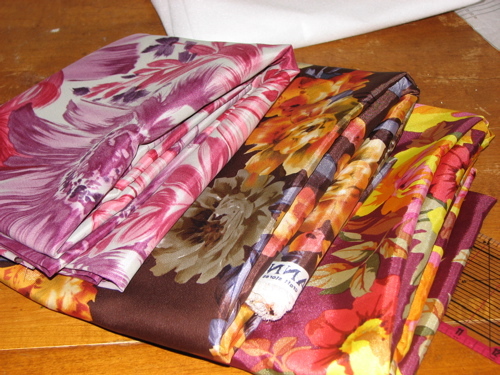 When picking fabrics, I noticed brand new bolts, still wrapped in plastic, on shelves under the displayed silky fabrics. Needless to say, I sat on the floor and peeked at each one, opening several (tearing off the plastic), and finding awesome fabrics! 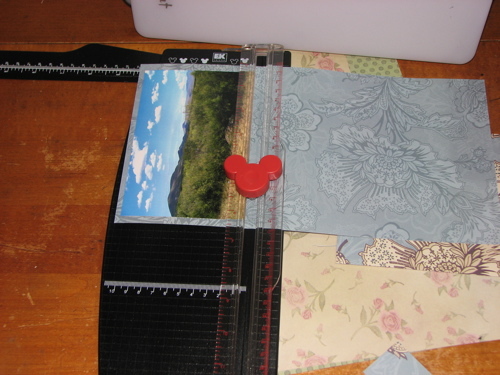 I figure that what I did was helpful to the store workers, who were probably too busy to put the new fabric out, seeing the long lines at the checkout and cutting table. 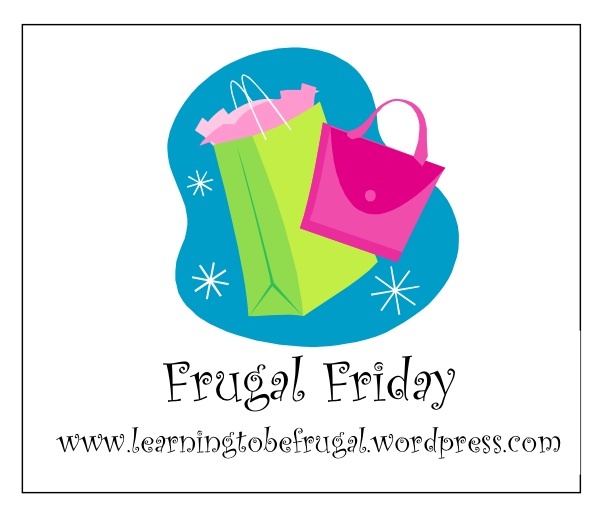 What helped my wallet (besides the 40% off) was that when I went to use my 15% off teacher card (I’ll wear these at school, so they count for the teacher discount in my book), I was told that I needed a new one, because they expire every year. I got my new card, complete with a 20% off the entire order coupon. Hooray! My receipt said that I saved $85 today!! In all, I calculated that each shirt (I will make 8 if I don’t go crazy first) will cost me about $10 each. That’s quite a good deal! 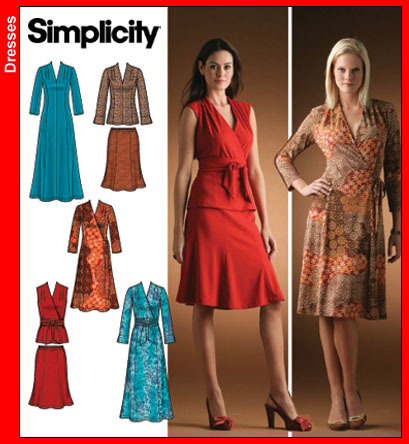 Plus, I’m getting fantastic patterns and fabrics, unlike the black, yucky stuff you find in retail stores. Anyways, I’m doing an assembly line with the eight blouses. 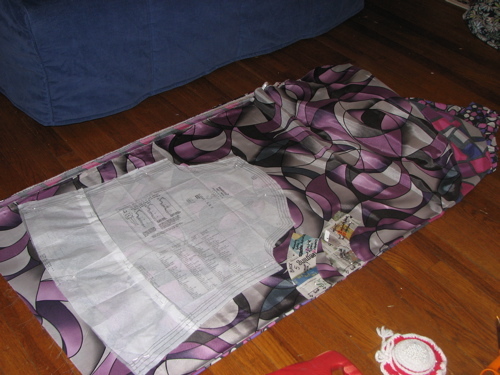 I’m currently cutting out the sleeves (3 loose around the wrist and 5 to-be-gathered at the wrist with elastic). I’ve already cut out the interfacing for the neckline. I’ve got a labeled spot on my sofa bed for each pattern piece. I’m two hours into The Sound of Music, of which I keep stopping to rest (cutting out fabric on the floor is not kind to the back), eat, or watch my favorite parts of the movie. Have you ever found a really good deal on chicken? You know, one of those deals that’s so good that it’s only on sale for one day? On May 5 (Cinco de Mayo, yes, I know that’s over a month ago–I’m just now going through my photos), I noticed in the Randall’s ad that frozen boneless, skinless, chicken breasts were on sale one day only (I must say that the deal was extra fun to find in the ad, because the ad came out that day!). 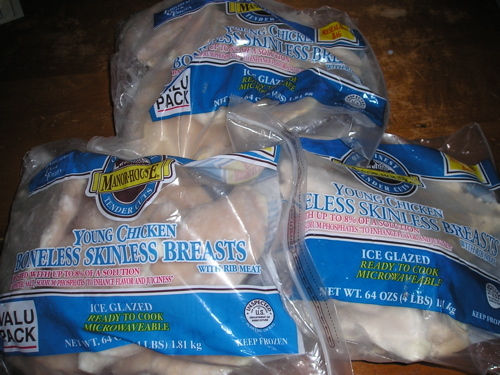 Normally, the 4 pound bags of chicken sold for $12 each. On May 5, they were on sale for $4 each. That was $1 a pound! I know that many people have found better deals for chicken, and that several others find that buying an entire chicken and cutting it up is the more frugal way to go, but I am a working woman! I don’t have time to cut up a chicken! When I get home, I’m starving! 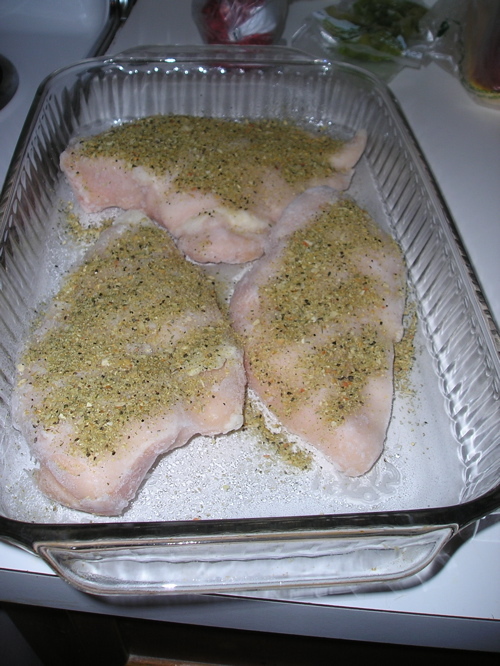 I like to be able to reach into my freezer, pull out a bag of chicken breasts, throw 2-4 of them into a pan coated with non-stick spray, sprinkle them with Garlic and Herb Seasoning (sodium-free), throw them in the oven at 350, and WALK AWAY!! That’s right, with 2 minutes of prep, I can walk away and crash on the couch until such time as my meat thermometer (inserted into the chicken after about 20 minutes, at which time the chicken has thawed enough in the oven to do so) tells me that my diiner is ready! Anyways, I was very excited to find such a good deal on bagged chicken breasts. I purchased 3 bags for $12 total (which was normal cost of one bag), and proudly called some of my friends to inform them of the deal. Here is a picture of the chicken bags, as well as how I most often prepare it. Keep in mind that I usually do an extra piece or two so that I can make chicken noodle soup later in the week. When I first posted in February that I was going to try cloth napkins instead of disposable paper ones, I didn’t know that they would work out so well. After buying my initial set of napkins on sale at a retail store, a coworker gave me more that she had found at a dollar store. On a later date, I found the same ones that my coworker had given me at a dollar store, so I purchased similar patterns, plus additional ones. 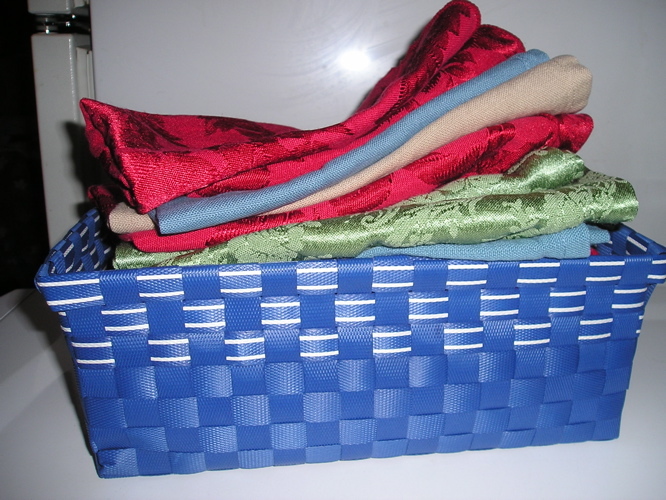 After we had acquired a fair amount of napkins (at least 4 per pattern/color, for when we have dinner guests), I purchased a cut basket from a dollar store to put them in until they’re used. 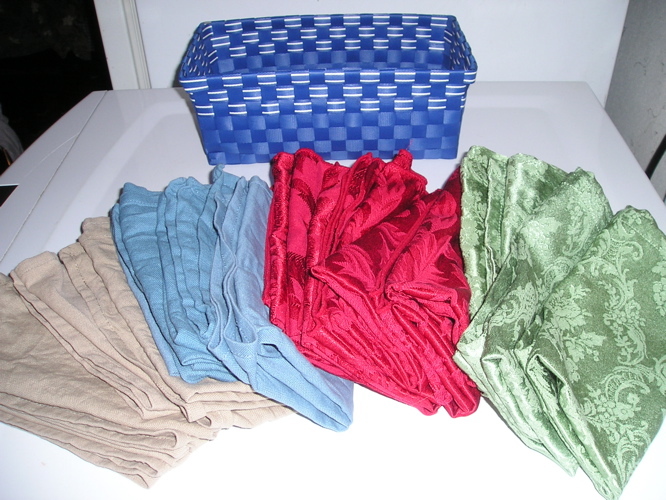 We use the cloth napkins for meals and snacks at home and lunches that we take to work. It’s especially fun to find creative ways to fold the napkins when we have company over. Also, when we eat spaghetti, I make sure that we use our red napkins, so that the pasta sauce blends in. The only times that we haven’t used cloth napkins have been for fried chicken (Messy!) 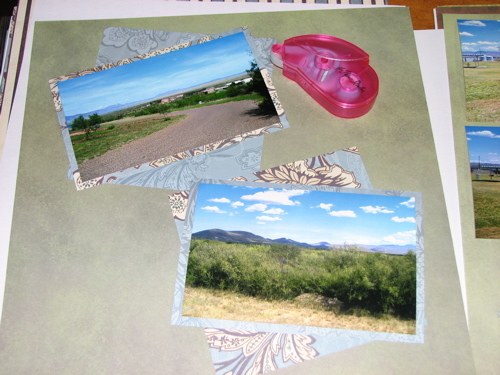 and throw-away sack lunches for field trips/hiking. 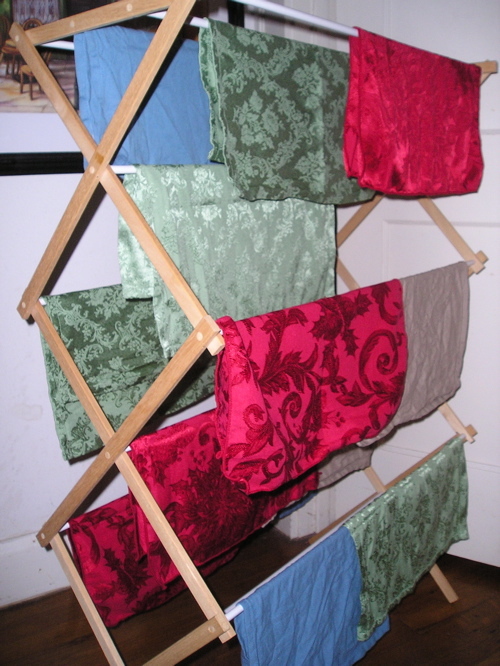 Here are some pictures of drying on a clothes rack, folding, and stacking in the basket. Last weekend, I took advantage of the President’s Day sale at JoAnn Fabrics. 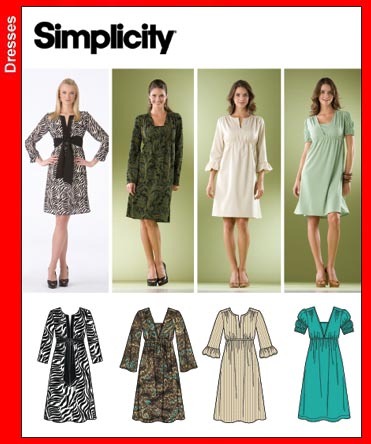 Normally, Simplicity patterns sell for about $16 each. JoAnn’s was selling them 5 for $5 with a limit of ten patterns. It was all I could do to hold off for the two weeks I had been waiting for the sale. 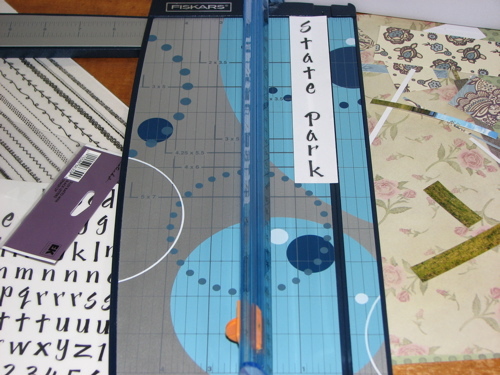 I even went in the week before to write down each pattern that I would purchase. 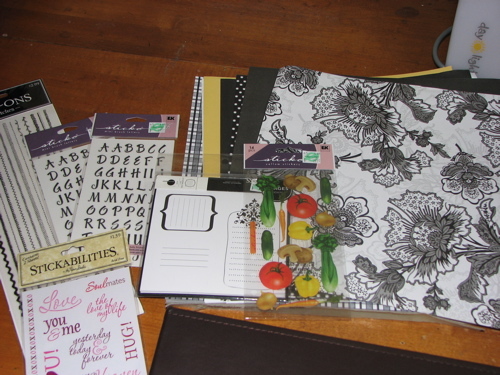 On the first day of the sale, I went to JoAnn’s after work and rapidly filled my basket with the patterns on my list. 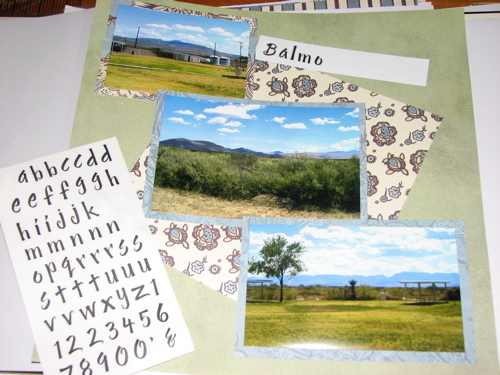 It was so wonderful to finally have my patterns! I bought ten patterns. Normally, that would be about $16o. I got them for $10!!! What a sale! 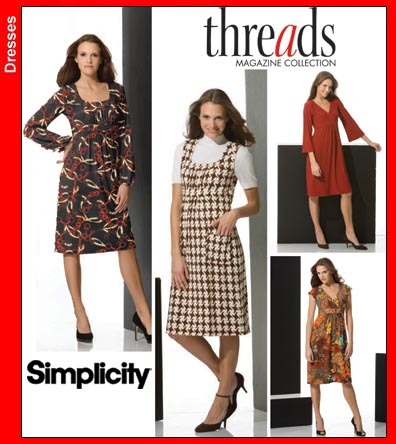 I’ve been wanting to purchase some new clothing patterns. I’ll go to a fabric store, examine patterns, decide to procrastinate, and leave. 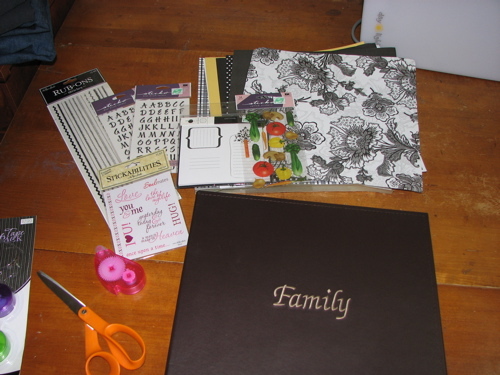 This week, I walked into JoAnn Fabrics, finally committed to a pattern, walked to the counter, had my coupon and wallet in hand, and hit a roadblock. I was told that my 40% off coupon wouldn’t work, because the pattern was already on sale. The sale price was $10 for one pattern! At the counter, I noticed a flyer. 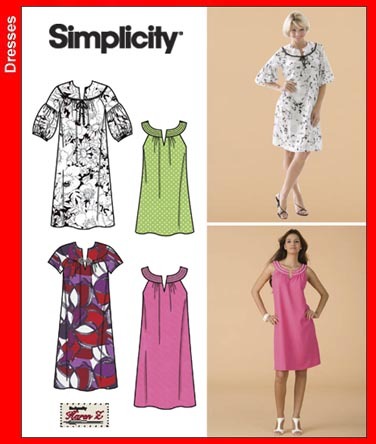 Beginning Friday, February 15, many Simplicity patterns would be on sale 5 for $5! I thanked the cashier, said, “No thank you, I’ll be back on Friday,” and walked to my car! 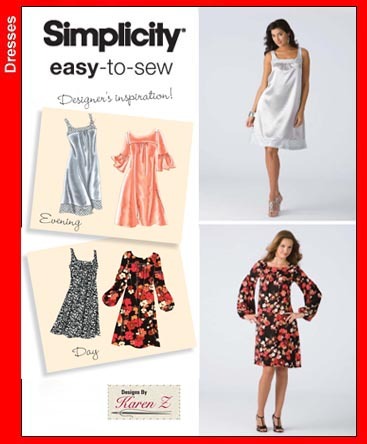 As you can see, I would like to try some dresses that come to the knee, have short sleeves, and do not have zippers! 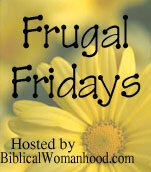 For more Frugal Friday ideas, check out Biblical Womanhood.